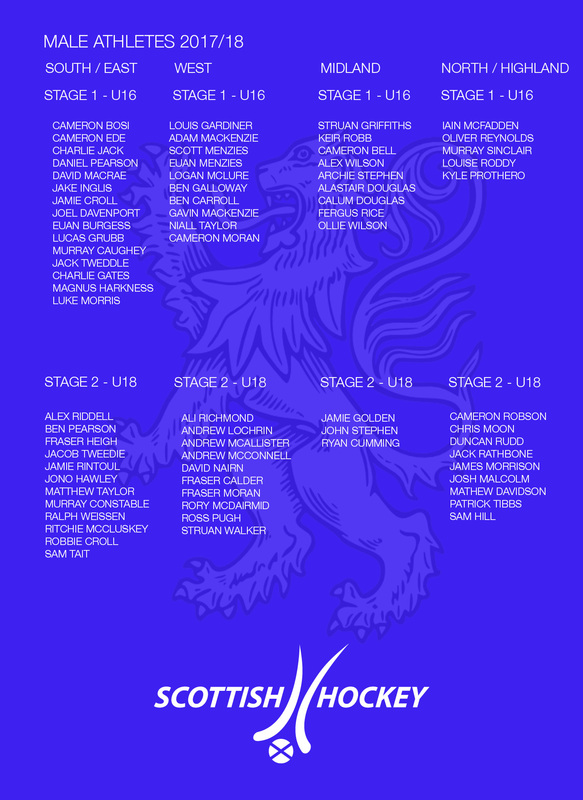 The Scottish Hockey Academy has been established to accelerate the development of our most talented young hockey players towards international standard. The nationally developed programme will be delivered regionally – and provide for the holistic development of our best 80 identified 13-18 year olds in each gender. To support the development of “international ready” athletes that will help Scotland produce “winning teams and podium athletes”. 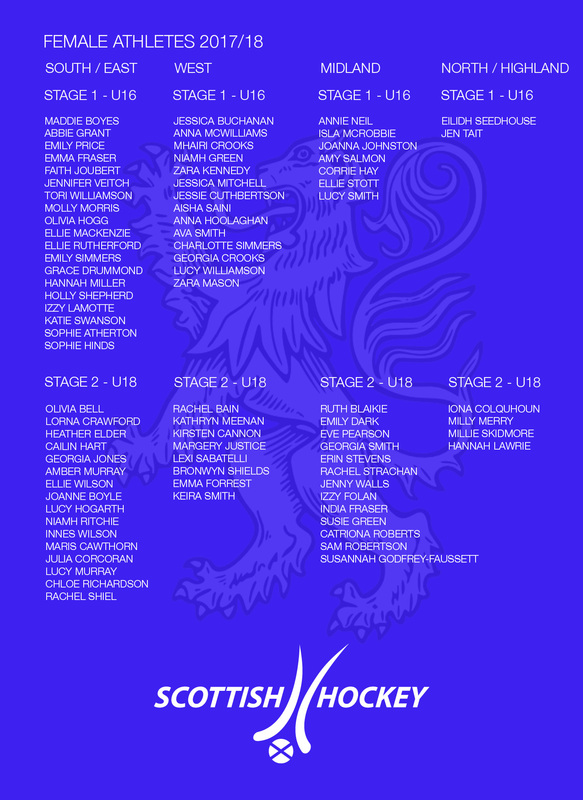 To increase the quantity and quality of the best young players progressing through the Scottish Hockey player pathway – which will in time increase the standard of play at the top level of domestic hockey. To develop autonomous athletes who can take responsibility for maximising their own development and be accountable for their own performance. To support the development of an increased number of high performing “talent” coaches to better meet the needs of the Scottish Hockey player pathway.